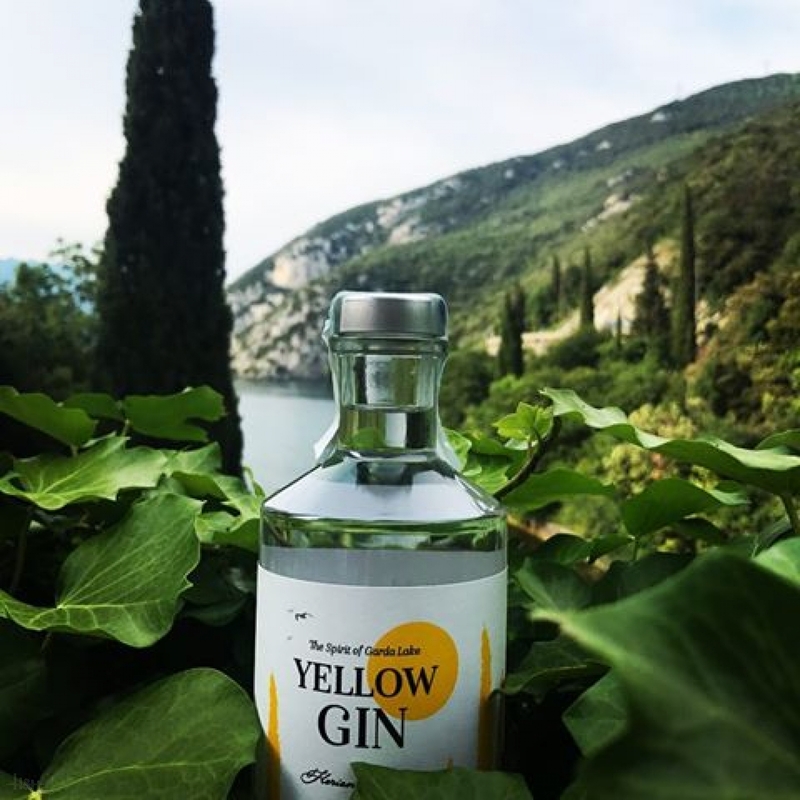 Yellow Gin - The Spirit of Garda Lake 45% 50 cl. Buy now this product together with Smoked Deer sausages "Hirschwurze" Villgrater app. 220 gr. ready for shipment: in stock Smoked Deer sausages "Hirschwurze" Villgrater app. 220 gr. Buy now this product together with Whitley Neill London Dry Gin 43,00 % 0.7 l.
Whitley Neill London Dry Gin 43,00 % 0.7 l.
ready for shipment: in stock Whitley Neill London Dry Gin 43,00 % 0.7 l.
Hands on Gin Small Batch 46,50 % 70 cl. Rick RICH Dry Gin 43,00 % 0,5 l.
Siegfried 0,5 L. Rheinland Dry Gin 45,50 EUR / 91,00 €/lt. Granit Bavarian Gin 42 % 70 cl. 47,15 EUR / 67,36 €/lt. Solo Wild Gin Pure Sardinia 40 % 70 cl. 50,30 EUR / 71,86 €/lt. BLUEJEAN Seppila 43,2 % 50 cl. Gin 32,30 EUR / 64,60 €/lt.